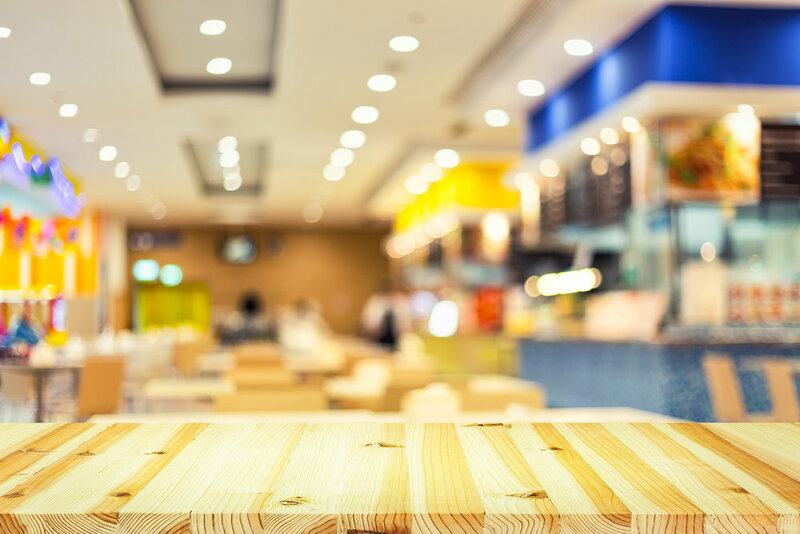 Four-Walls Marketing is a fundamental for the restaurant industry and the reason is simple. It’s easier to get a guest to come back than it is to entice a new customer in the door. Combine that with opportunities to increase revenue through upsells and cross-sells and it’s just a fact that four-walls marketing is the most cost-effective tool in your marketing arsenal. Tip #1. Know your numbers. Build your Four-Walls Marketing efforts around one of three important data points. What’s the percentage of your business is from repeat customers vs. new customers? You need to keep a good balance here. If the majority of your customers are new, that may mean you’re not delivering on experience or value. How often do your repeat customers visit? Imagine the impact on your bottom line when you convert a once-a-month guest into an every-other-week guest. What is your average check size? Upsells and cross-sells can make this number bigger and can be achieved thru four-walls marketing. Fortunately, today’s point-of-sale and business information systems make it easy to know these numbers so let them guide you in making your marketing plans. Tip #2. Bring them back. Table tent signage promoting special menu items, deserts and offers. The idea being you’re offering more choices than they can eat in one visit and they’ll want to come back again. Plan upcoming special events and holidays prominently promoted via signage, tip tray flyers, and countercards. Tip #3. Upsell, upsell, upsell. Once a guest comes in your restaurant, that’s your when four-walls marketing program goes to work building sales. How? By upselling the guest on additional or premium menu items. Beverages, desserts and add-ons are a good place to start. Suggestive upselling is one strategy and a surefire tactic for upselling is promotional signage. Impactful signage can stimulate upsell purchases when placed at the right spots. Counter cards, table tents, stand-up banners and outdoor banners are proven performers. Special team incentive programs are another tactic. Motive your team with contests and prizes to get behind the effort to raise check averages. Focus the program on menu items that will drive your profits. Desserts or premium beverages are often good choices. Train your team on the art of “suggestive selling” and support it all with strong in-house merchandising—table tents, posters, counter cards and more.